Join us for our next round of art classes is starting soon! Call 407-366-7882 to learn more! 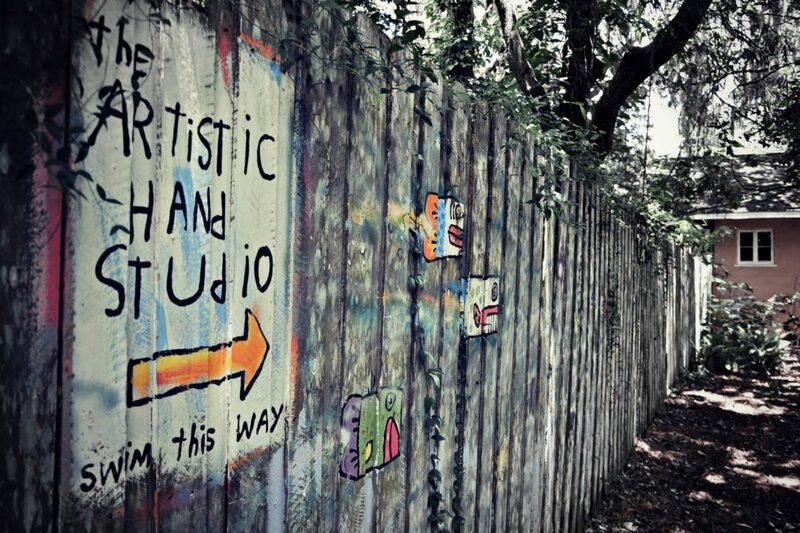 The Artistic Hand Gallery & Studio has been serving the greater Oviedo area for almost three decades. Nestled among shady oak trees and lush palms, this cozy, old Florida cottage is the charming setting for the family-owned/operated art and gift gallery as well as art school and studio. The gallery represents more than 70 artists and crafts people and offers a distinctive selection of pottery, glass, paper and fiber art, sculpture, painting, pastel, watercolor, photography, basketry, woodworking, jewelry and “wearable” art. Discover a truly enchanting shopping experience less than one half hour from Orlando and support a local business featuring local artists. 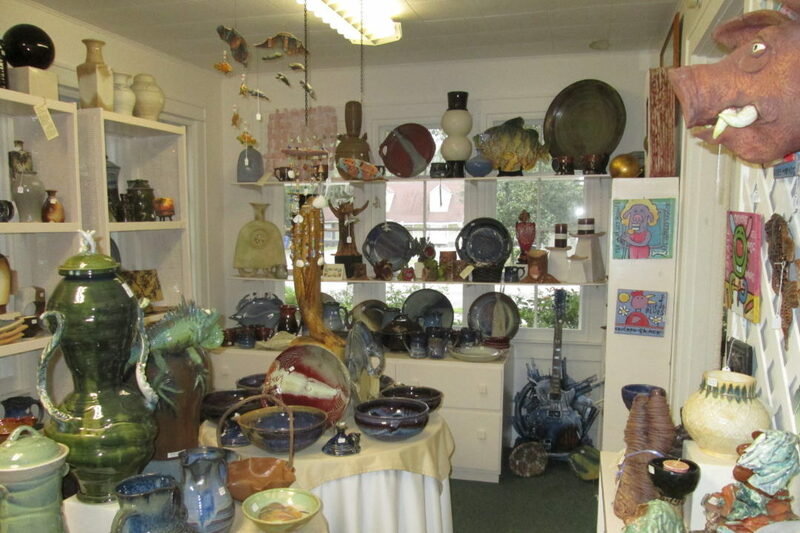 The studio is nestled just behind the gallery and offers a variety of ceramic, painting and jewelry classes to the Central Florida community. We are committed to the concept that learning and appreciating art is a fun, healthy, life-enhancing experience. Our students range in age from 5 to 70+ years at all skill levels. Our classes are offered in 6 or 8 week terms throughout the year.